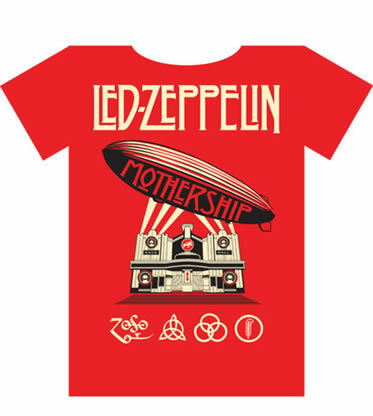 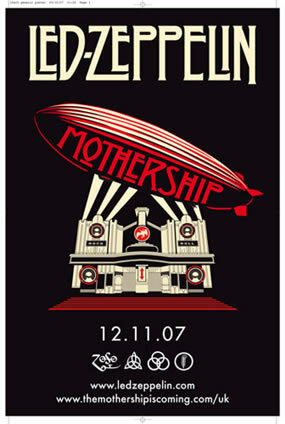 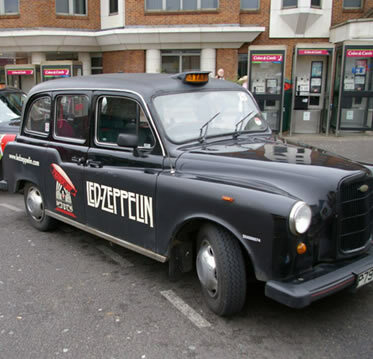 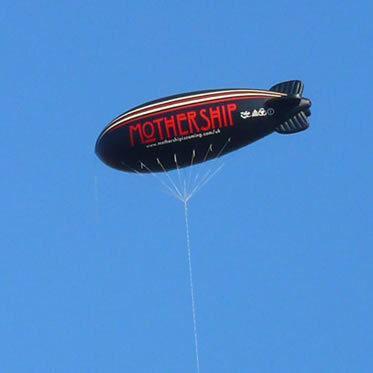 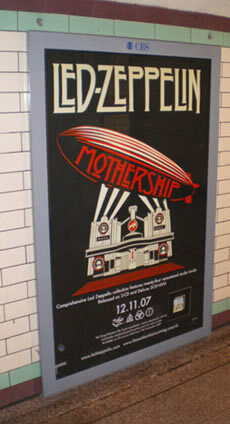 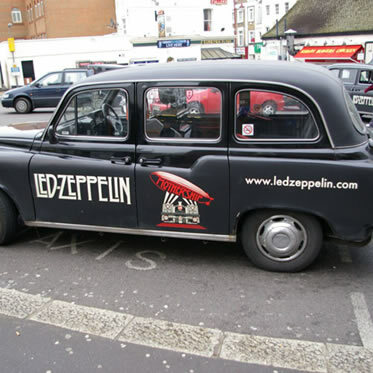 In 2007, Led Zeppelin released ‘Mothership’, a new compilation album issued on Rhino via Warners. 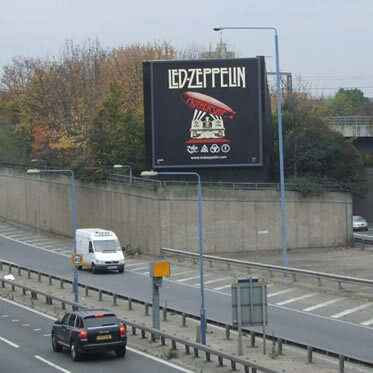 Utilising Shep Fairey’s cover illustration, I was given the brief to produce artwork for a series of items to market and promote the album’s release, including a large number of press ads, several billboards, t-shirts and taxis. 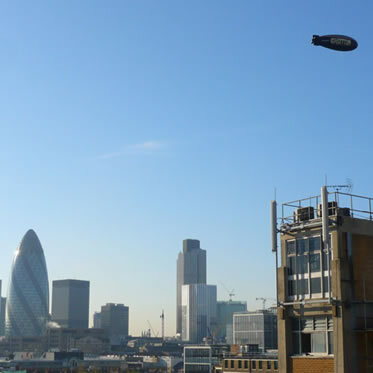 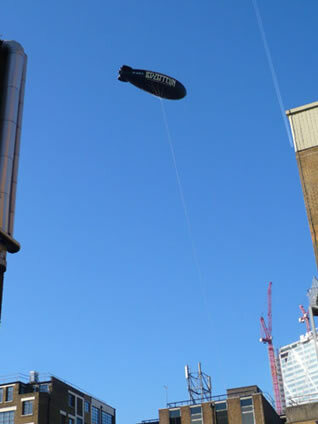 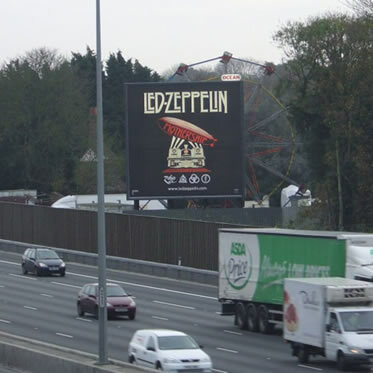 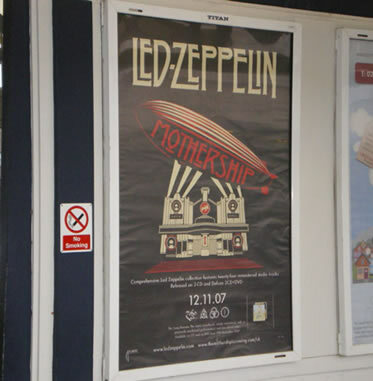 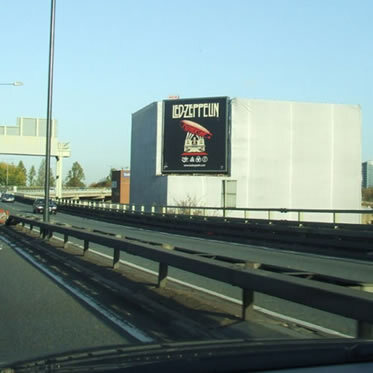 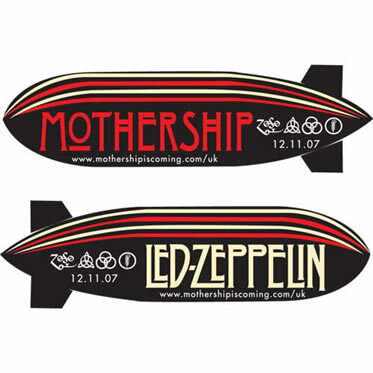 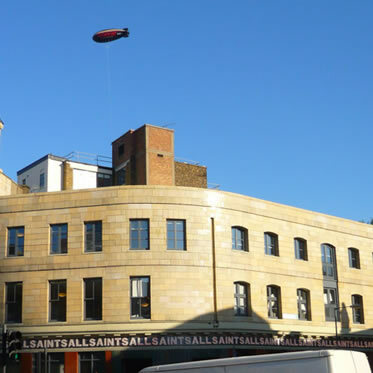 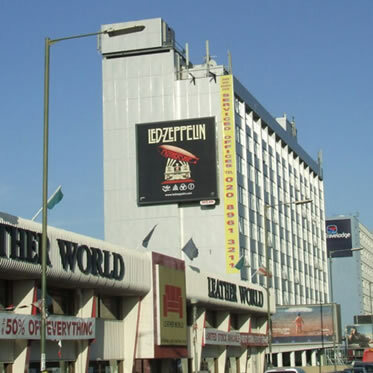 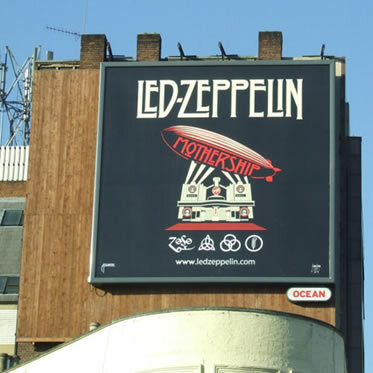 Most exciting of all was creating artwork for an actual 26 foot long airship which was floated above London on the day that the album was released, as well as being hoisted above the 02 on 10th December for Led Zeppelin’s reunion show.